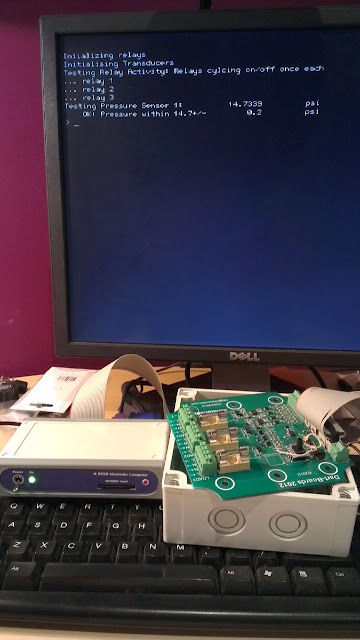 The 'Dart-Boards' Project: Controller Working!!! After months of this project being a work in progress, the pressure and temperature controller finally got completed today and....... wait for it... it damn well worked!!!! I'll be able control the vac pump without the need for a manual regulator and heat blankets including creating safe ramp-up profiles and log all the data for future reference.